the Redding, CA area has to offer. Located in beautiful Happy Valley, Shasta County, California. Clear Creek Soaps are made in small batches to ensure consistent quality. Soaps are made using the Cold Process method. Each batch starts with an indulgent composition of luxury oils: olive oil, coconut oil, and palm oil, unless otherwise stated. These fine soaps are also offered to all guests staying at The Desmond House Bed and Breakfast. The river corridor provided a unique opportunity to develop an urban trail system within several miles of lush riparian habitat. Ten miles of trails have been built so far, connecting residential neighborhoods to regional parks, federal open spaces, the 300-acre Turtle Bay Exploration Park and, most recently, to a regional commercial district. 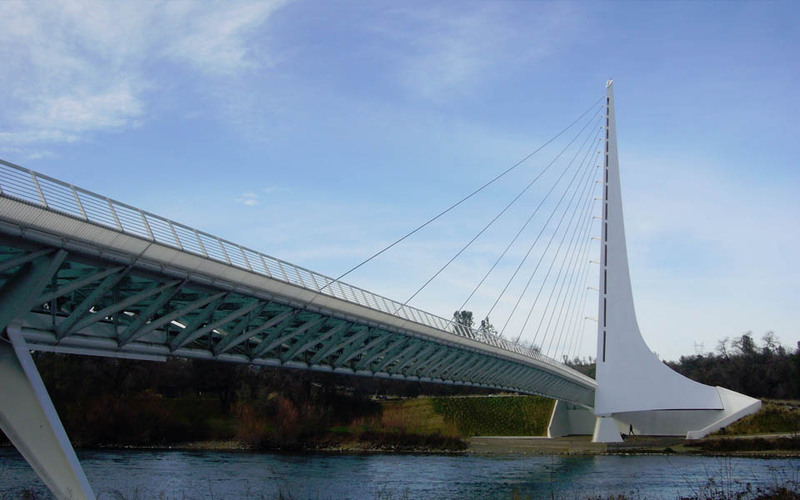 The Redding Convention Center is located near downtown Redding in a protected open space, surrounded by the beautiful Sacramento River, Turtle Bay Exploration Park, and the magnificent Sundial Bridge. It will accommodate over 2,000 people in plush, cushion-type seats. The downstairs area, which consists of orchestra and dress circle, contains 1200 seats. The balcony areas, seating people on both sides and the rear of the theater, has a seating capacity of 822. The Cascade Theatre has always been a special place. 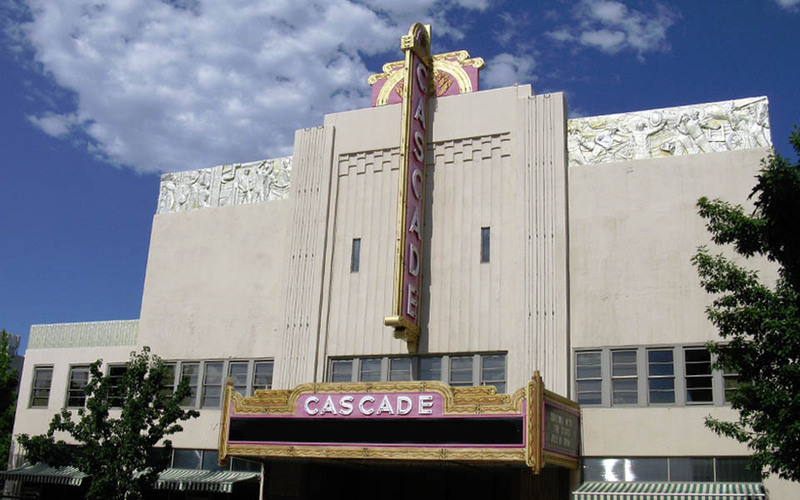 In 1935, the year the Cascade first opened, the theatre was capable of seating over 20% of Redding’s total population. In its heyday, the Cascade offered Shasta County residents a place to escape from the daily struggle of life during the depression, a place to experience the wonders of the latest cinema technology and a place for the community to come together – for first dates, birthdays and community celebrations. Today, the Cascade Theatre is still a special place in the hearts and minds of Redding’s citizens. The Cascade is special to both longtime residents and newcomers alike because it stands out as a proud symbol of Redding’s history, serves as a powerful catalyst for downtown economic revitalization and provides a venue for a diverse array of arts and cultural events that celebrate the human spirit. The Sundial Bridge at Turtle Bay is a beautiful, unique pedestrian bridge that crosses the Sacramento River and connects the nationally-designated trail system in Redding, California with the Turtle Bay Exploration Park and McConnell Arboretum. Turtle Bay Exploration Park is a sprawling 300-acre campus filled with educational and entertaining activities all focused on the interpretation of the relationship between humans and nature. 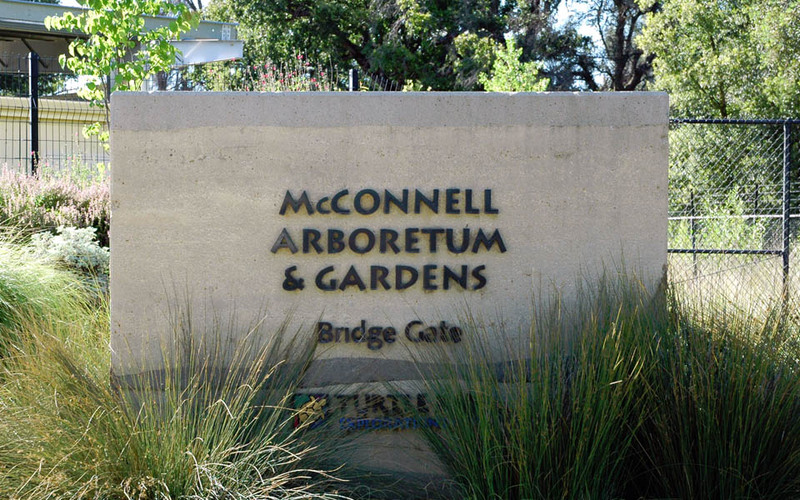 Spanning the Sacramento River and linked by the Sundial Bridge, the Park tells the story of the region and its people. “Enjoy the magazine, it’s on the house” has been the invitation on the cover of Enjoy since it was launched in October 2006 as Northern California’s premier lifestyle magazine.